Technology & STEM are vital tools in our students education. At Eastfield Global Magnet School the students have access to computers in their classrooms with Chromebooks, Library, Computer Lab, & STEM Lab. 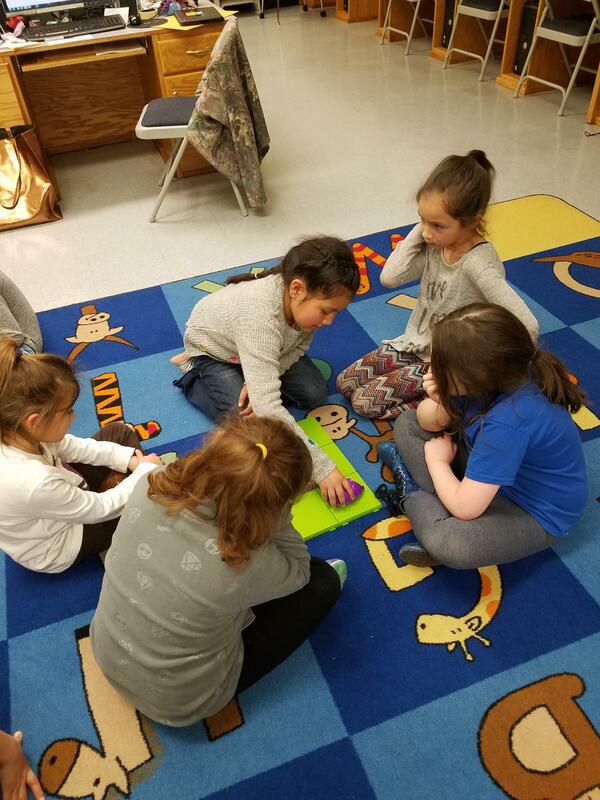 Students in grades K - 5 are scheduled to come to the lab once a week. 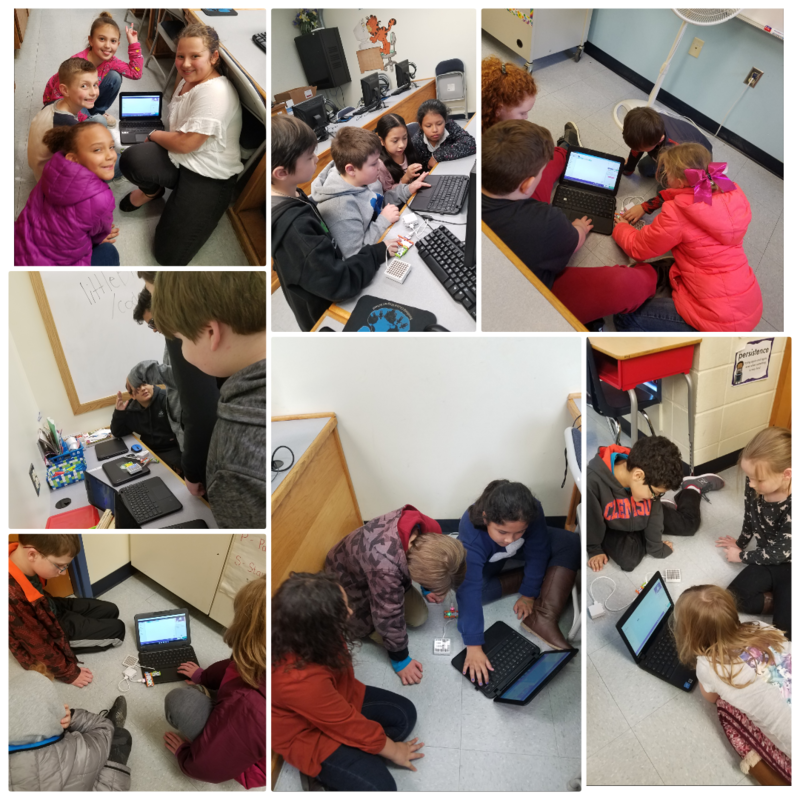 They will be learning to sign in using their own emails, typing skills, internet safety, coding, how to work as a team, and so much more. Open times are available for classroom teacher to bring their students for additional computer time. 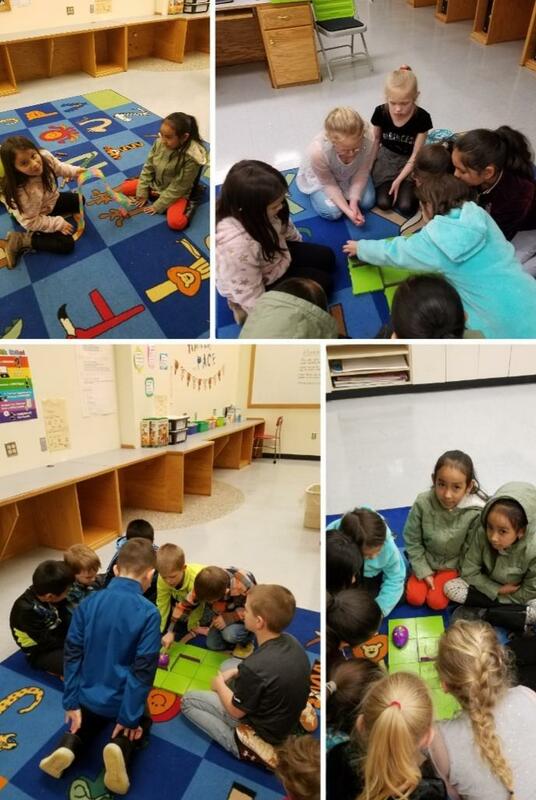 This year we will be implementing centers as part of the STEM lab. This will ensure that the kids get to do a variety of things and stay engaged during the class time. This will also allow students to get extra help and practice with learning to sign in with their emails and how to be self efficient and safe on a computer. 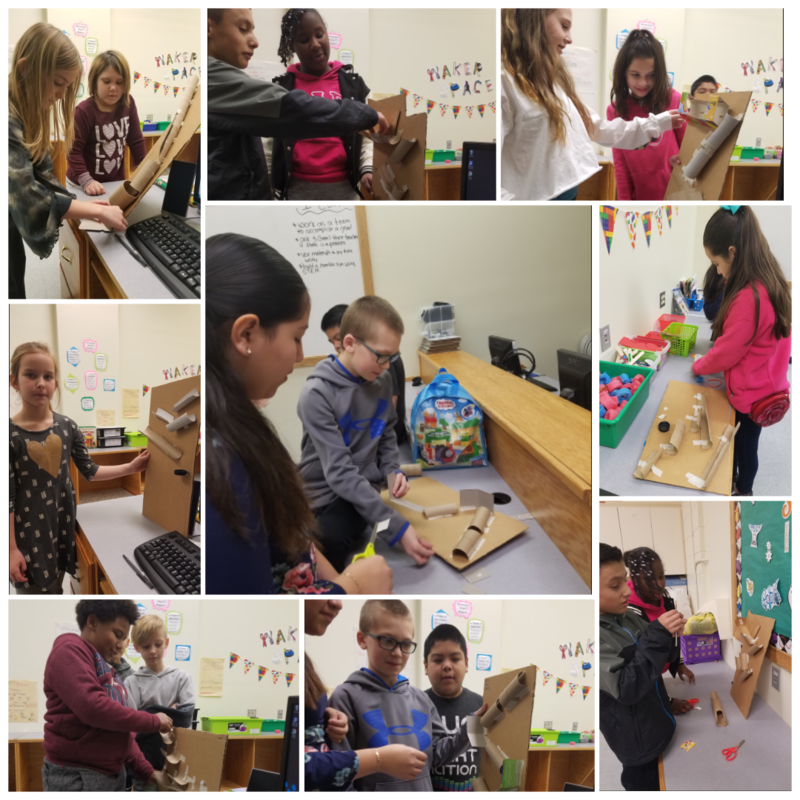 I have added a maker space to our Lab that will let the students have free time to create their own version out of recyclables, legos, play dough, drawing, etc. of what we are learning about that week. I am very excited to get to know all the students and I cannot wait to see what this year holds! 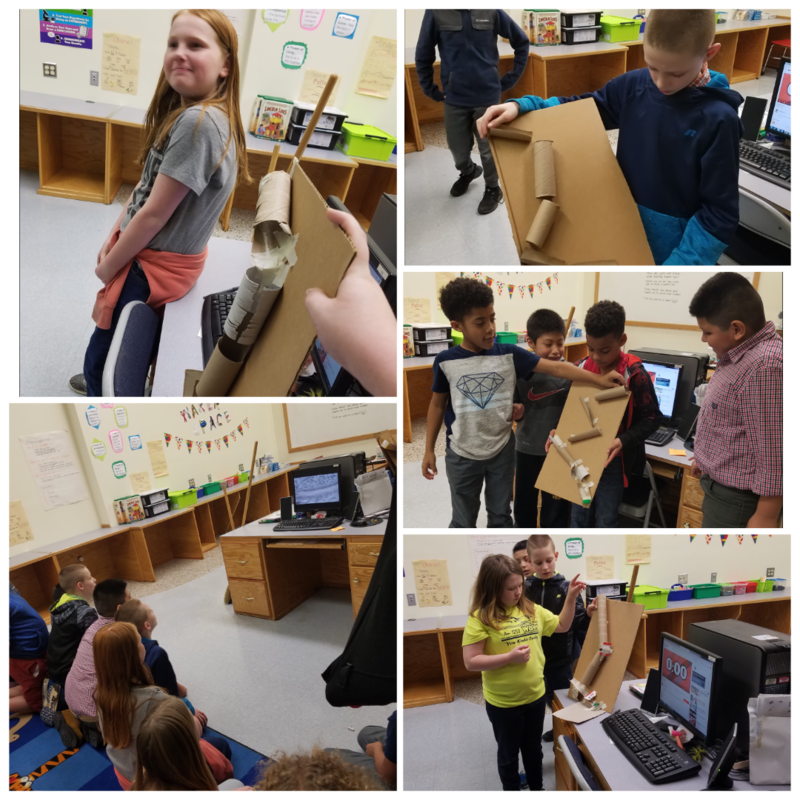 We are starting Google's Be Internet Awesome! This is an internet safety lesson that helps students be safer online. It uses topics like Share With Care, Don't Fall for Fakes, Secure Your Secrets, Its Cool to be Kind, and When in Doubt, Talk it Out. 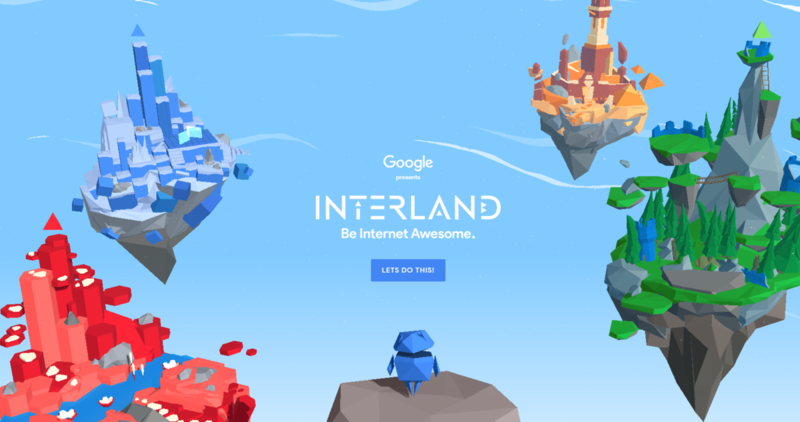 These lessons also include a game that was created by Google called Interland. 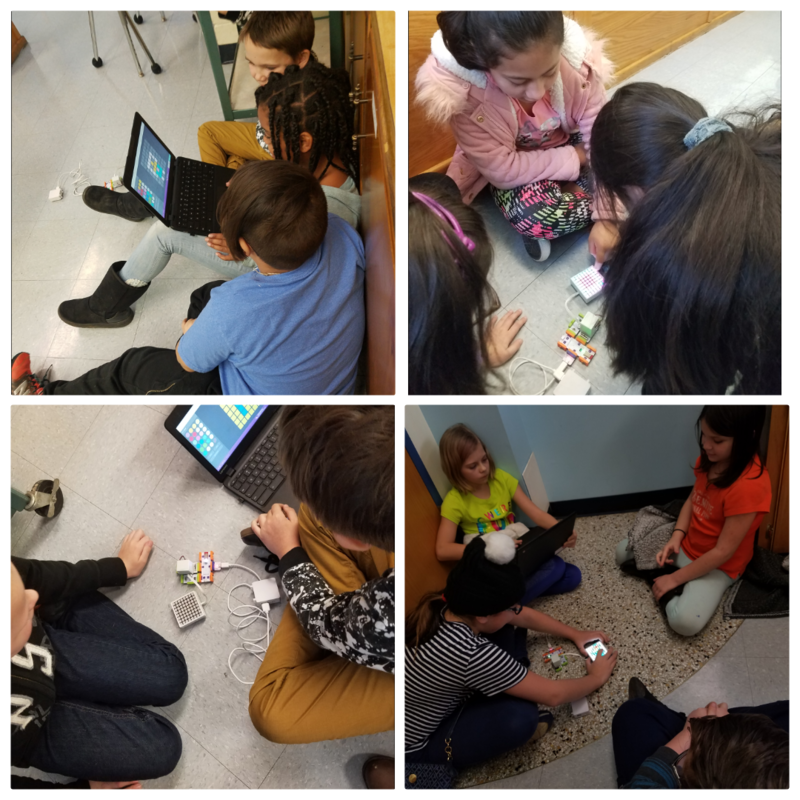 This high definition game has avatars and kingdoms, can be played at home as well and uses the lessons we are learning to make students think about what they are doing online. 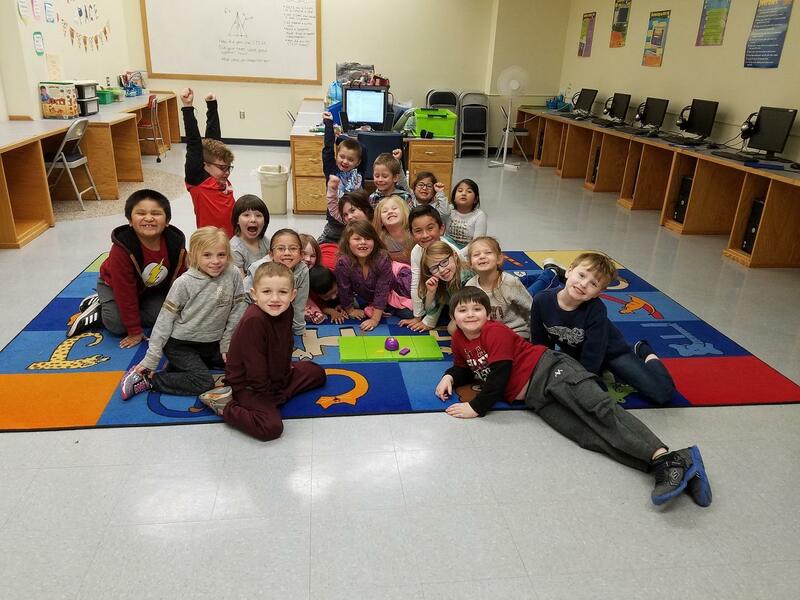 LittleBits are electronic pieces that you connect together with USB or magnets. 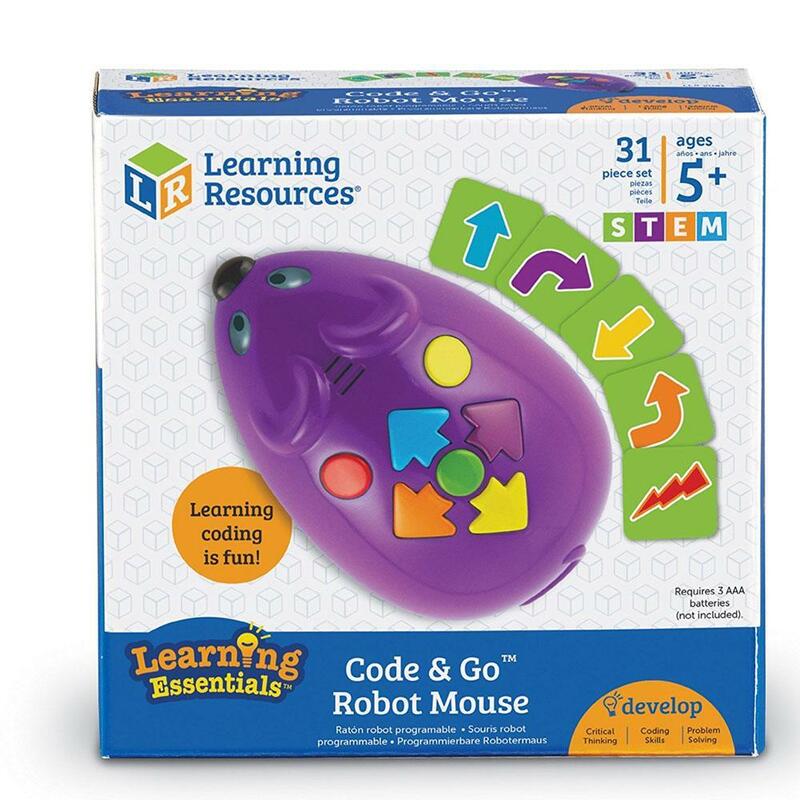 You then code using the littleBits app and you can create games, inventions, animations, and so much more. 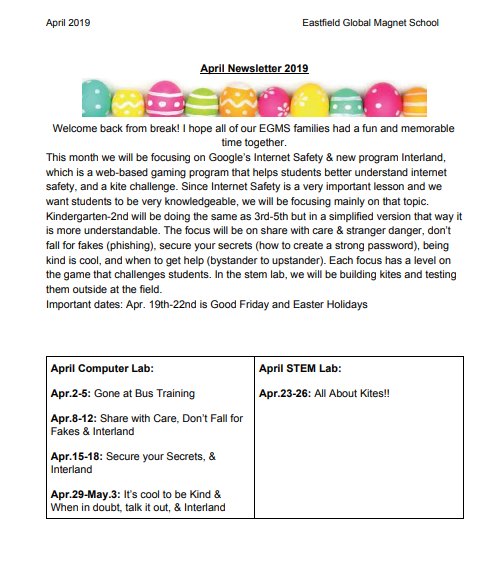 This activity will be for grades 3rd- 5th. 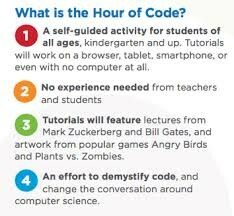 *What is the Hour of Code? 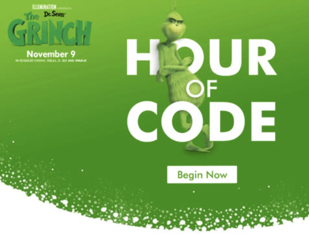 The Hour of Code is a one-hour introduction to computer science, designed to demystify code and show that anybody can learn the basics. *What is Code.org? 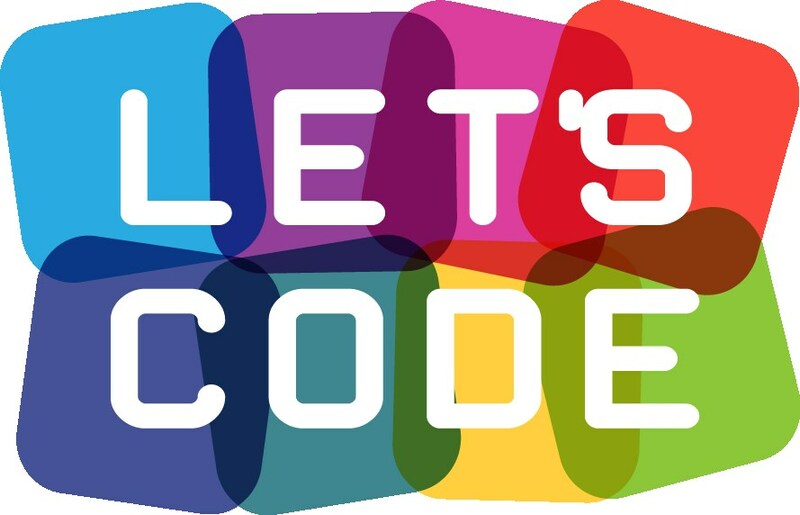 Code.Org is a website that we use starting the 2nd 9 weeks. It uses text and visual based programming like Blockly that offers drag and drop commands to complete a task. 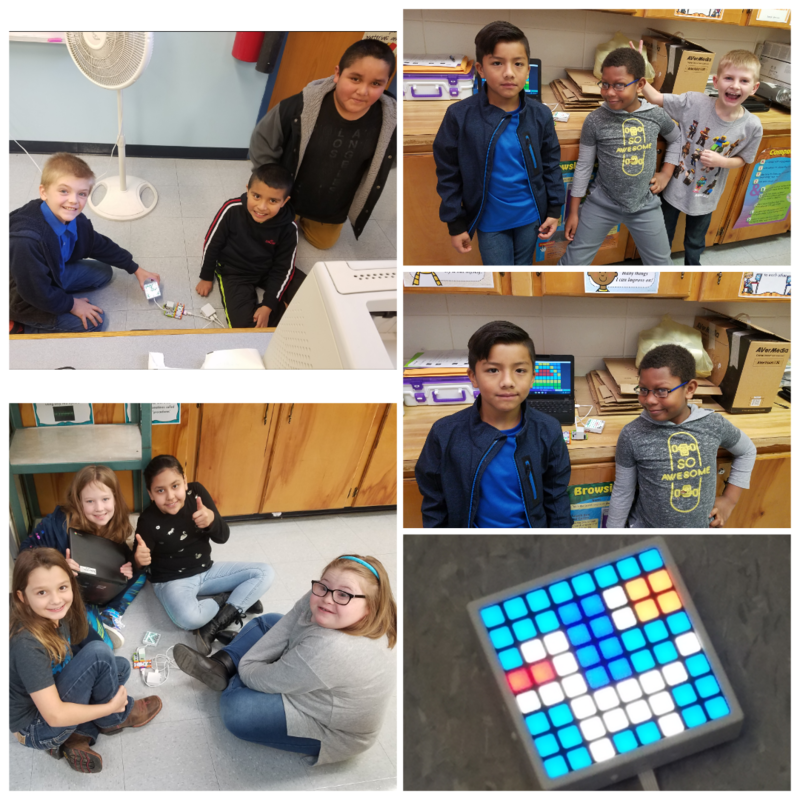 This website teaches the fundamentals of coding from K-5th grade and prepares them for learning coding and computer science beyond elementary school. *What is Typing Club? Typing club is a website that the students use to build up their typing skills which is a very valuable skill to have. It syncs to their emails to make it easier to access and continue where they left off and to keep track of where their progress is. *What is a STEM Lab? 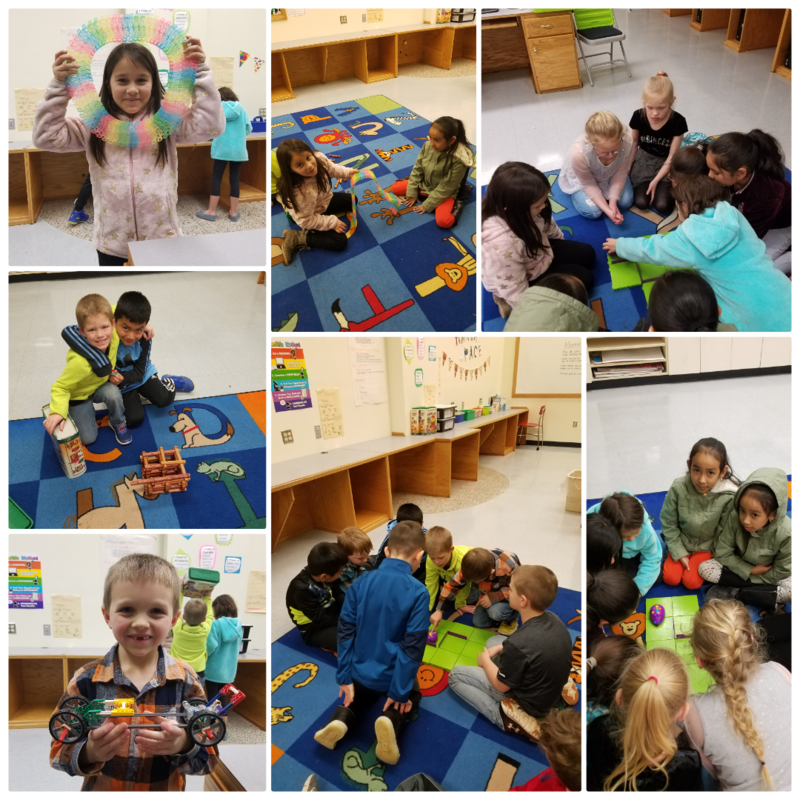 STEM is Science, Technology, Engineering, and Mathematics. In STEAM we just add Art. 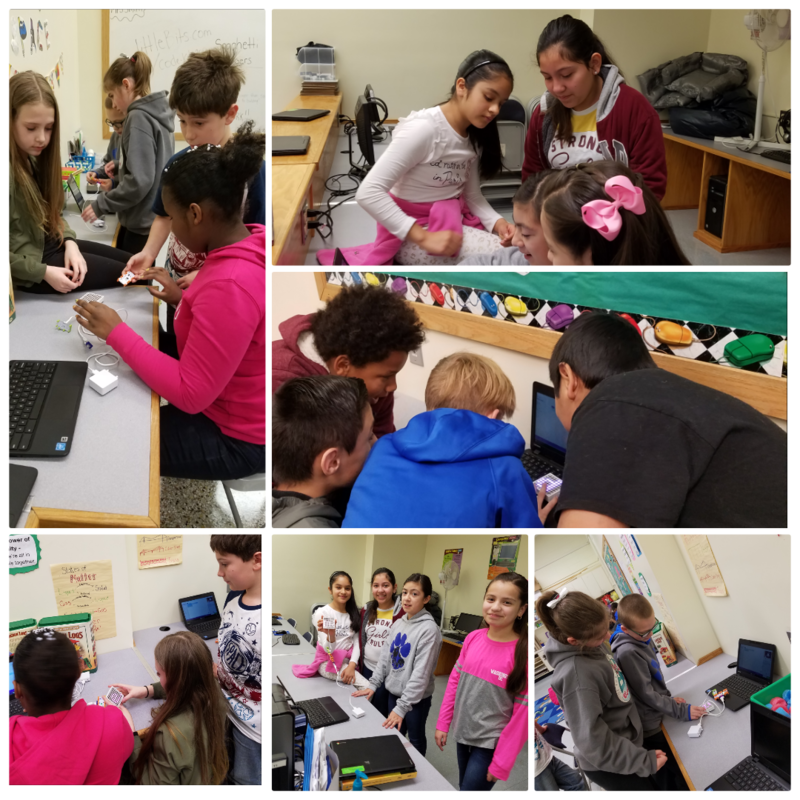 In the STEM lab we research topics, have teacher and student guided projects and experiments using recycled materials, we create and invent, practice our sign ins, email, and typing skills to become more independent, and learn to work as a team and collaborate to solve problems and improve an experiment. *What is ABCYA? Abcya is a website with learning based games. It is used for different topics and for free time if available each class period.